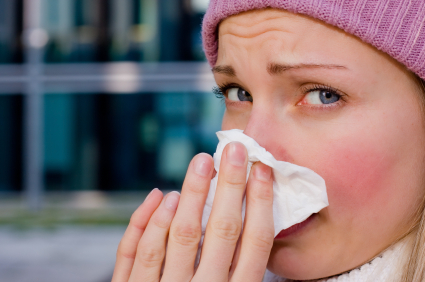 During my nursing studies I learned that there were no medications to kill the viruses that caused the common head cold. 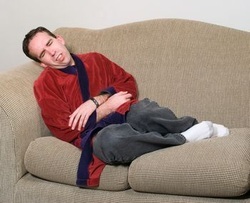 Tylenol was recommended for the fever, aches, and pains and antihistamines for the runny nose. Once the infection turned bacterial there was a treatment for that cause and then antibiotics were given. As a nurse I thought I was doing all that I could do at the time. Now that I have studied and personally used natural methods I have found a broad range of treatments for the common cold. What I found was amazing and unbelievable. It forever changed my path in health care. The remedy treatments I am referring to are homeopathics, herbals, and therapeutic oils. Although all not proven scientifically, through my years of study and treatment I have seen miraculous results. 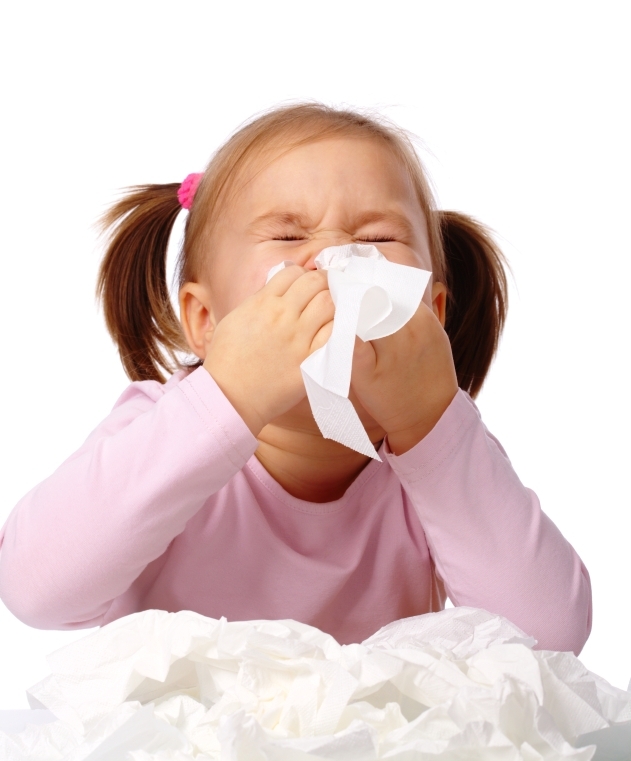 The one remedy most important is the homeopathic viral nosode. This nosode homeopathic remedy is derived from a dead virus or viruses that has been repeatedly diluted and agitated in a water and medicinal alcohol solution. Based upon homeopathic theory this remedy stimulates the immune system to fight the virus in a similar way to a vaccine but it is harmless to the body. Ginger- Potent, Pungent and Powerful! Ginger is one of my very favorite foods that I eat on a daily basis. There are so many reasons to use this amazing spice and with cold and flu season looming just around the bend, I thought it would be a good time to talk about it’s health benefits and uses. I like to use ginger because it tastes great and it has anti-inflammatory and anti-viral effects in the body. Gingerols are the potent anti-inflammatory component in ginger responsible for reducing pain and increasing mobility. When consumed on a regular basis, people with osteoarthritis or rheumatoid arthritis may experience less joint pain and find that it’s easier to move around. 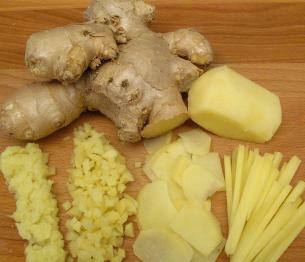 Use freshly minced ginger root in sauces when making stir fries or grated on top of hot cooked rice.